Join us for an Evening with Santa! 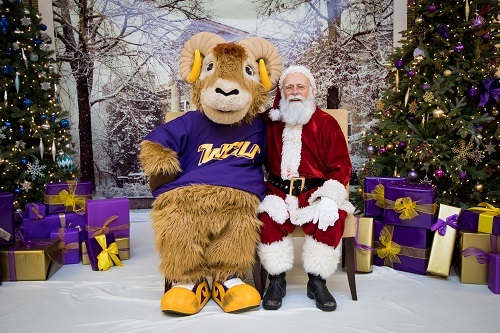 Before making his big trip around the world, Santa is stopping by West Chester University for a second night! Don't miss A sensory-friendly Evening with Santa, where fun family memories are sure to be made. You'll enjoy a delicious dinner, complete with cookie decorating and hot cocoa. Be sure to bring your camera because the evening would not be complete without getting a picture with the guest of honor – Santa! In efforts to better support all of our families, the Alumni Association has partnered with Dub-C Autism Program to provide a sensory-friendly visit with Santa on Thursday, December 6th. In an effort to decrease our wait times for the activities at our event, we have designated 50-minute sessions and will limit the registrations. 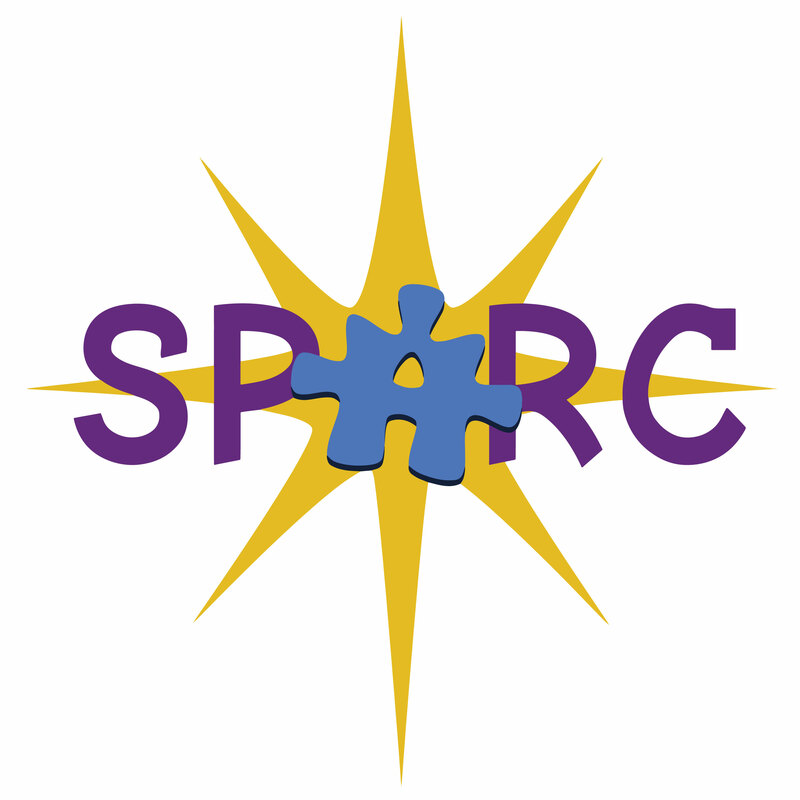 A quiet room is available throughout the event and special support staff is provided by the Southeastern Pennsylvania Autism Resource Center. Please follow specific registration requirements, and note space is limited, so please reserve your spot today!